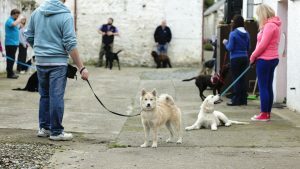 The Kennel Club Good Citizen Dog Scheme is the largest dog training programme in the UK. The Scheme is open to all dogs, young or old, pedigree or Crossbreed, whether Kennel Club registered or not. 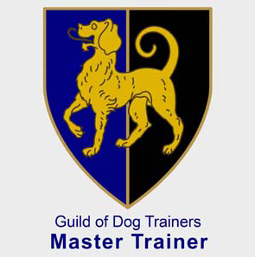 It provides a quality standard of training for dogs and owners. Suitable for pups up to 11months. We cover 12 different modules including the all-important loose lead walking and recall. Alongside this we deal with all the common puppy issues that owners are experiencing. A solid start to your training. 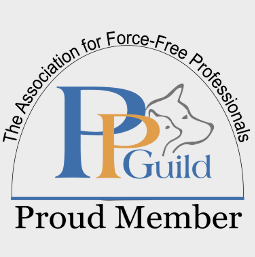 Geared towards dogs over 1 yr, Bronze level covers all the ‘Basics’. 10 modules include loose lead walking, recall, sit, a one minute stay, impulse control, handling and how to be a responsible dog owner. With our step-by-step guidance and a Kennel Club Certificate and rosette on passing, you can easily turn your dog into a ‘Good Citizen’. Once you’ve passed your Bronze, why not go for the challenge of the Silver Award? We’ll guide you through it, all you need is the enthusiasm and commitment. Join the Elite! Achieving this accolade is confirmation that your dog is trained to an extremely high standard. This truly is an Award you and your dog will treasure.